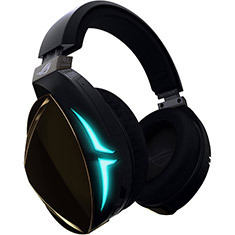 The quality of your PC and accessories are essential when you are climbing up the gaming ranks, but many up and coming player still neglect a highly important part of their setup - their headphones. 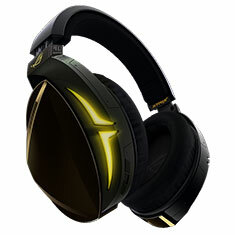 Although skill, reflex and knowledge of your chosen game will help you improve, the ability to hear trouble before you see it can make the difference between triumph and defeat. 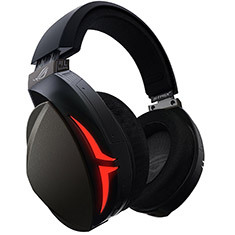 ASUS is a renowned name in the industry, and their pro gaming headphones offer a wide range of features specifically for gamers. 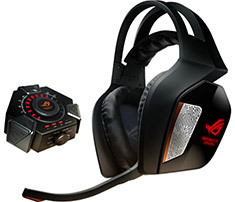 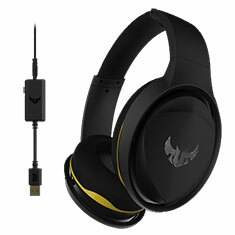 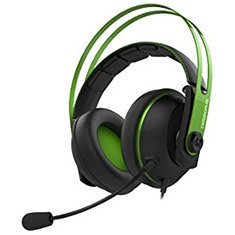 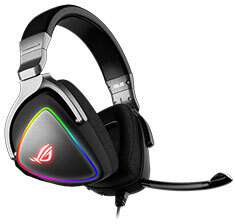 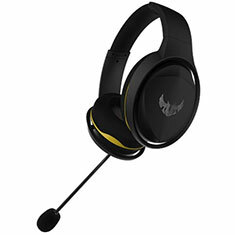 Added to this, some ASUS headphones can also be used on consoles and smart devices. Check out our wide range of headphones online now at PC Case Gear.